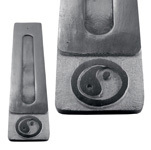 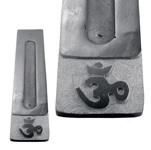 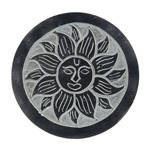 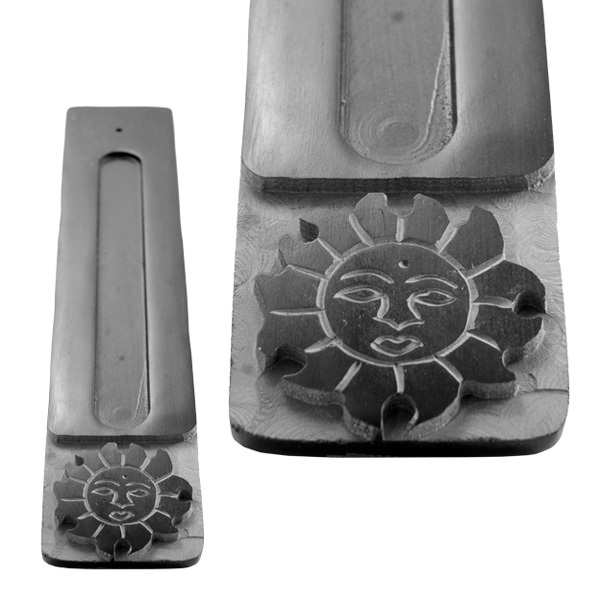 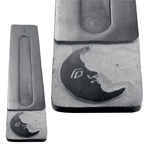 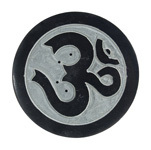 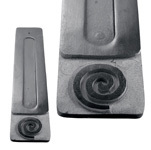 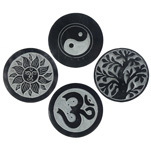 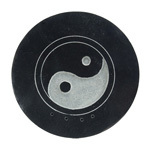 An image of the sun has been etched onto soapstone ash catcher incense burners in India. 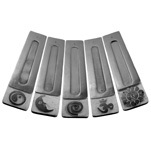 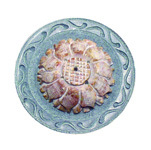 These combination burners can be used to burn both incense sticks and cones. 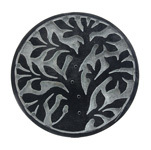 Their contemporary styling will compliment the decor of a variety of rooms and tastes.